Front of office. Facing Main Street. Main Medical is located in downtown Wilmington, Ohio on Main Street. 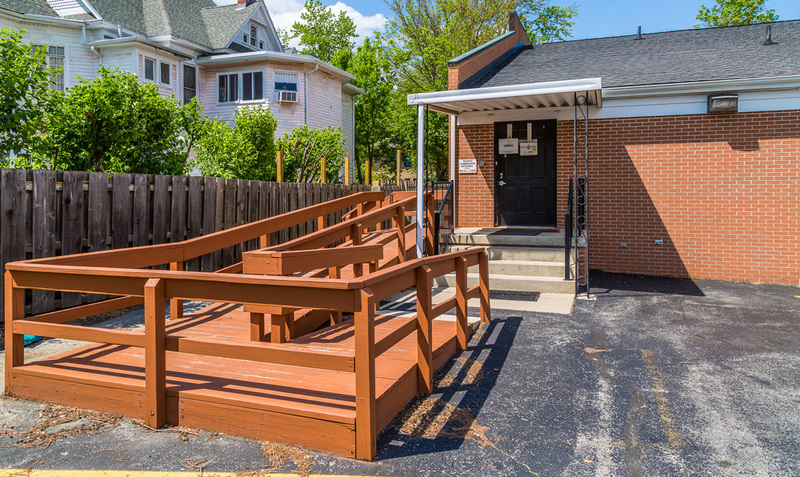 There is convenient parking behind the building with a handicapped-accesible entrance. When you enter the front entrance you will be greeted by our friendly staff and can wait to be seen in our spacious waiting room. 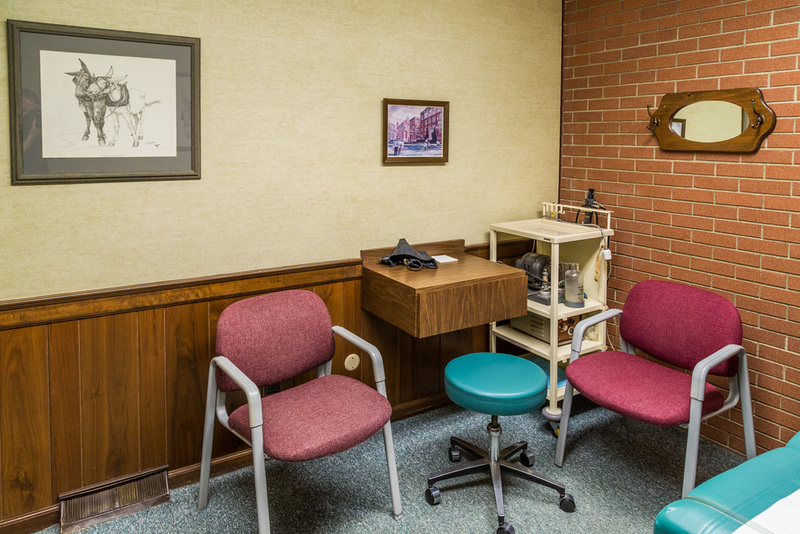 When ready, you will be seen in one of several of the office's examination rooms.